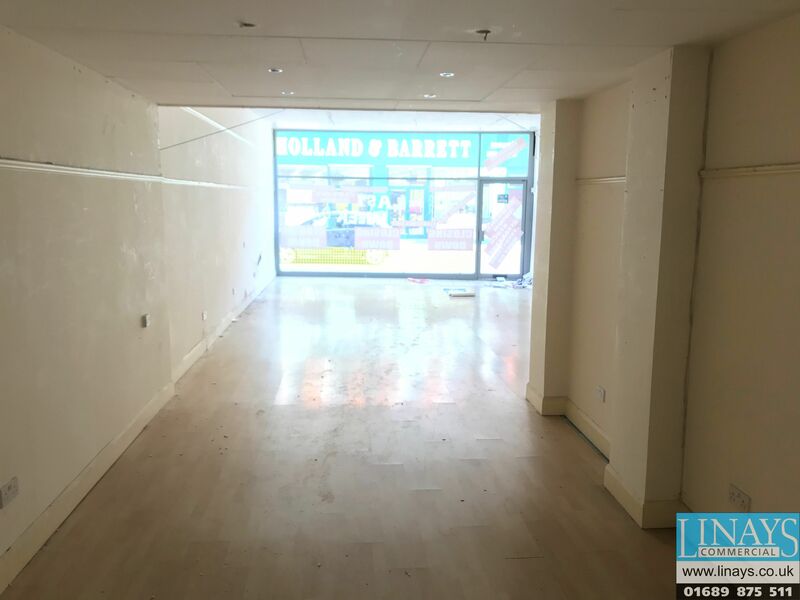 The property comprises a mid-terrace retail unit set out over ground floor level and rear yard areas. The premises are currently arranged to provide open plan sales space with WC facilities. To the rear is a detached storage building with full height roller shutter accessed off of Nelson Road. The premises are considered suitable for a wide range of occupiers. Sidcup is a busy residential suburb situated on the North Kent border some 12 miles south-west of Central London. Sidcup Mainline Station provides services to London (Charing Cross and Waterloo), with a journey time of approximately 30 minutes. The property is situated in a central position on the High Street. Surrounding occupiers in close proximity include Holland and Barrett, Costa, Boots and several High Street Banks. 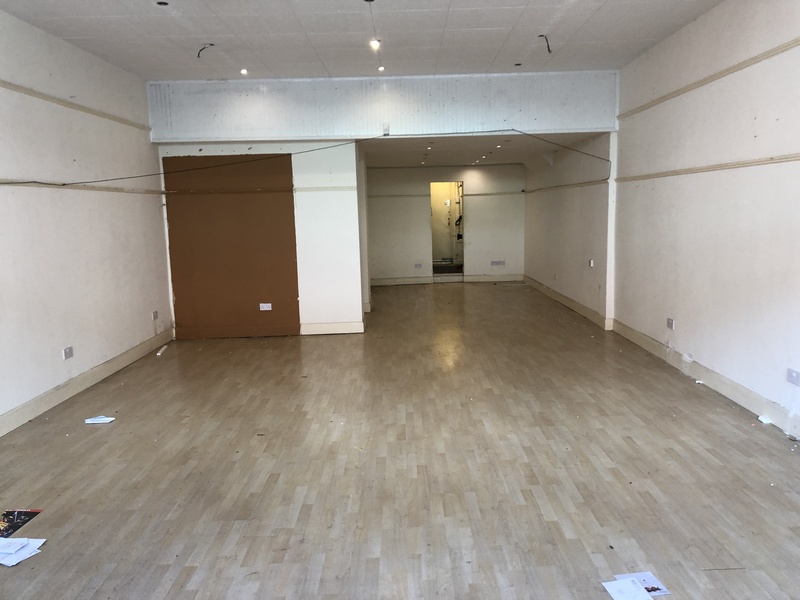 The entire premises are available to let on the basis of a new full repairing and insuring lease at terms to be agreed at a commencing rental of £24,000 (Twenty-Four Thousand Pounds per annum exclusive). 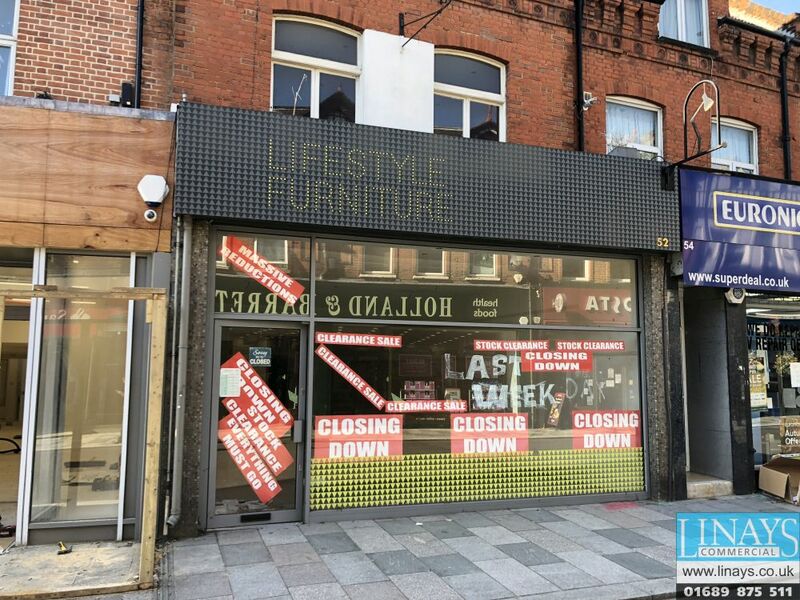 Alternatively, our clients will consider splitting the property and offering the front retail unit in isolation at £20,000 (Twenty Thousand Pounds per annum exclusive) and the rear store at £6,000 (Six Thousand Pounds) per annum exclusive.